If you are a Public Benevolent Institution (PBI) you are probably aware that you can provide fringe benefits to your employees free of fringe benefits tax to a capped amount. As an employer, it may be efficient for you to negotiate a salary packaging contract with a provider to administer the salary packaging service along with any novated leasing options. Sourcing vehicles and funders to provide novated leasing services. Sometimes an employee at termination of employment may have a deficit in their salary packaging account. Once terminated, it may become difficult to recover the deficit from the employee. When negotiating a salary packaging agreement it’s advisable to consider whether the agreement covers any procedures to recover the debt from the employee and, in the event of a failure to recover the liability from the employee, who should bear the responsibility for the liability. Sometimes the Australian Taxation Office (ATO) will issue a ruling which is at odds with the way in which a particular benefit has been administered. When negotiating with a salary packaging provider, it is important to consider which party will take the responsibility for any liabilities arising from a subsequent ruling issued by the ATO impacting the way in which a particular benefit has been administered. Salary packaging providers operate bank accounts that hold pre-tax employee funds provided by their employer. Where a salary packaging bank account is operated, interest will accrue on the monies held in the account. In addition, bank fees and taxes will be incurred on the account. When negotiating with a salary packaging provider, you should consider which party should obtain the benefit of the interest on the money retained in the account and which party should pay the bank fees and taxes. 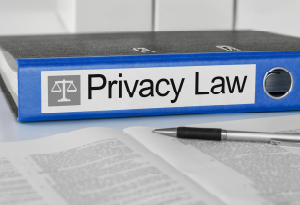 As with any outsourced service, it’s imperative that a salary packaging provider has robust privacy compliance plans in place to protect your employee information. 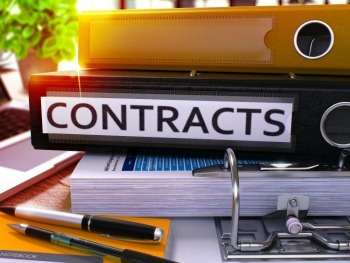 When reviewing a salary packaging contract, you should ensure that the provider agrees to have appropriate security protections in place and takes responsibility for loss or misuse of employee data held by them and their outsourced service providers. A salary packaging contract may contain provisions about the right of the salary packaging organisation to market various products to your employees. Always review these provisions to ensure that you are comfortable with when and how marketing to your employees is permissible. 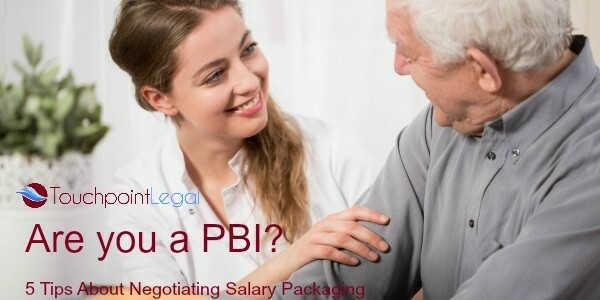 If you need help with negotiating a salary packaging agreement, our experienced lawyers would be happy to help you. Contact us for an obligation free discussion about how we can help.